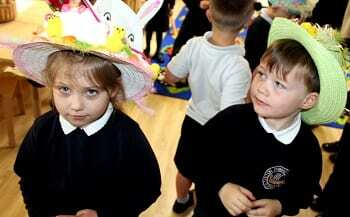 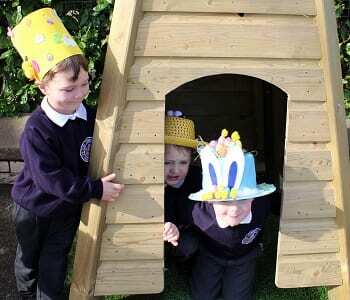 The Easter bunny led children on a merry dance as they tracked down cardboard rabbits at Chilton Primary School. 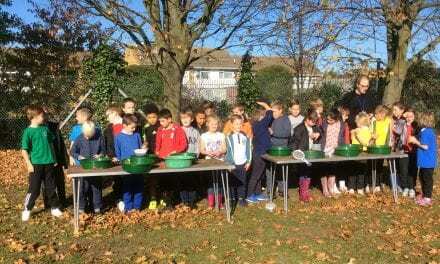 These were hidden around the school and collected on their hunt by pupils from all year groups. 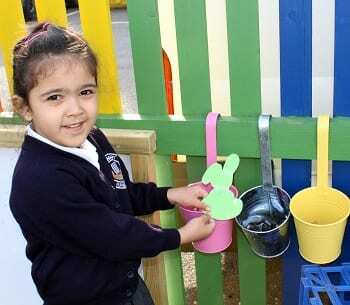 Once they located the bunnies they exchanged them for Easter eggs that were donated by the Parent Teacher Friends Association. 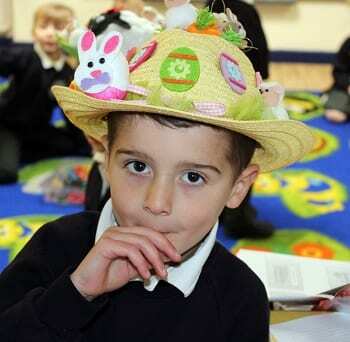 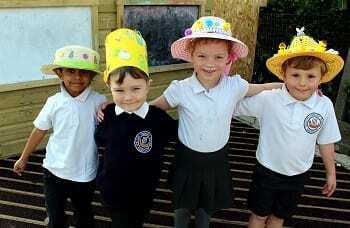 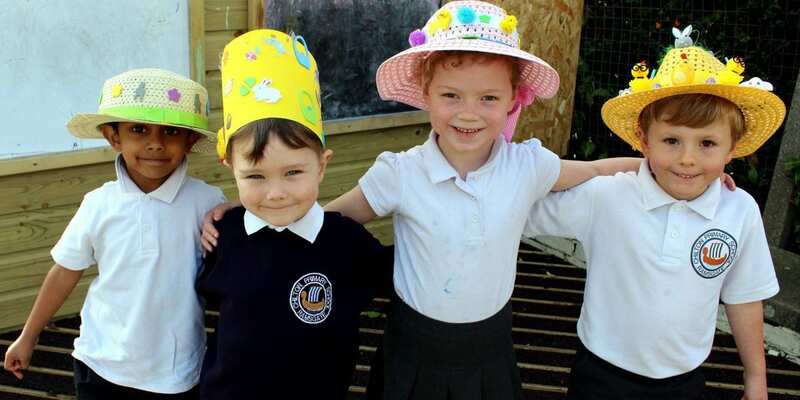 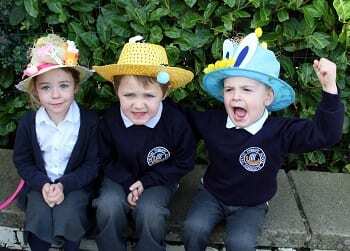 Meanwhile the younger children from Reception and Key Stage 1 groups held a colourful parade of home-made Easter bonnets featuring tiny bunnies and chicks, snazzy eggs and floppy rabbit ears. 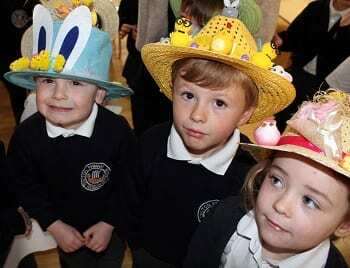 Many of the hats were comprehensive works of creative art with so much detail. 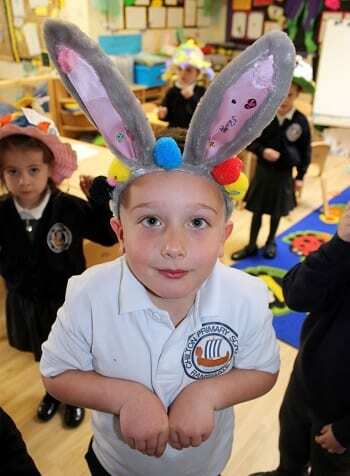 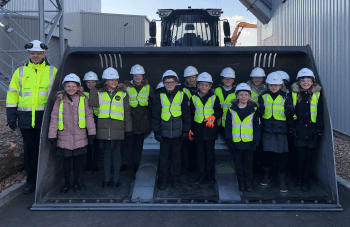 The festivities marked the end of term and as well as having a fun time, pupils experienced the true meaning of the Easter festival in a range of assemblies through the week before the holidays began. 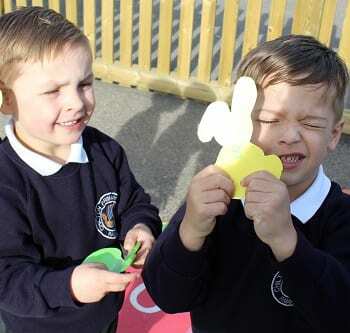 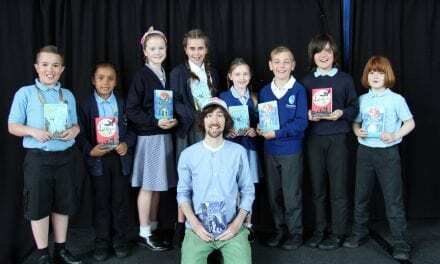 Thanks to Chilton Primary School for this lovely Easter report! 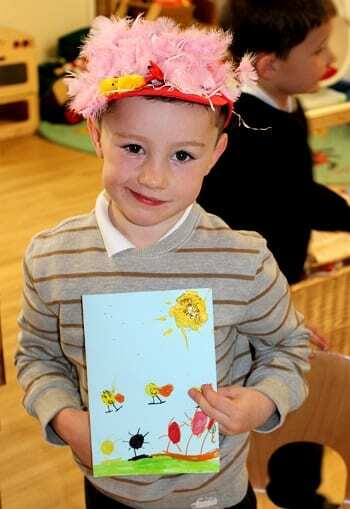 We enjoyed looking at all your impressive bonnets and the cards you worked so hard to make!